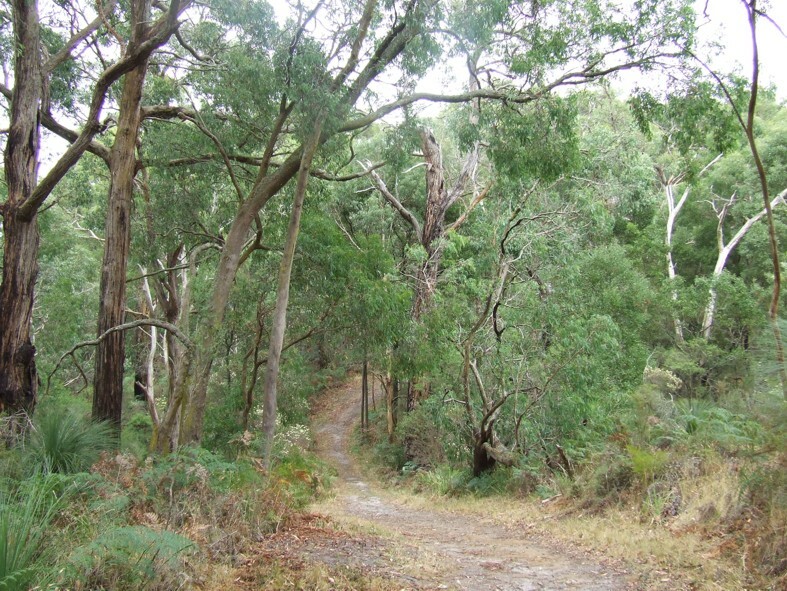 The Peninsula Field Naturalists Club is for anyone who is interested in the natural environment around them. 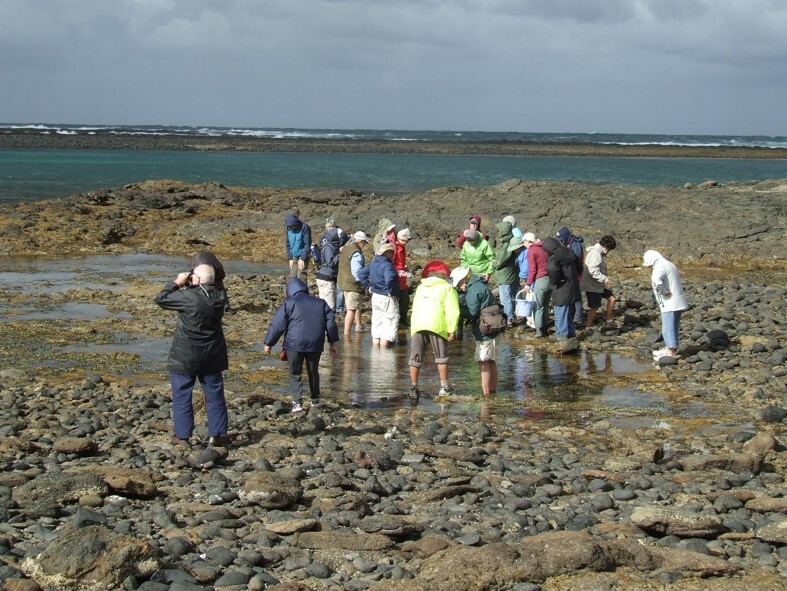 Our members are interested in birds, plants, insects, fungi, snakes, geology, animals and many other subjects. We share our enjoyment of the natural world and learn from each other and our many and varied guest speakers. 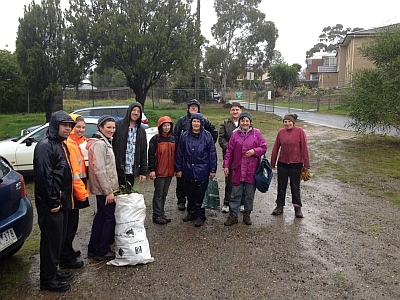 The Club meets each month February to December, with a field excursion on the following Saturday. Click on the Schedule button for the current schedule of meetings and excursions. We meet in the Uniting Church meeting room, 16 High St. Frankston. (Melway 102 C3) on the second Wednesday of the month at 8:00pm. At each meeting a guest speaker gives a presentation on some aspect of natural history; speakers are drawn from government agencies, interest groups, researchers, environmental professionals, and club members. Our emblem is the Rabbit's Ears orchid, Thelymitra antennifera which was once common in the Frankston area but is now rare. 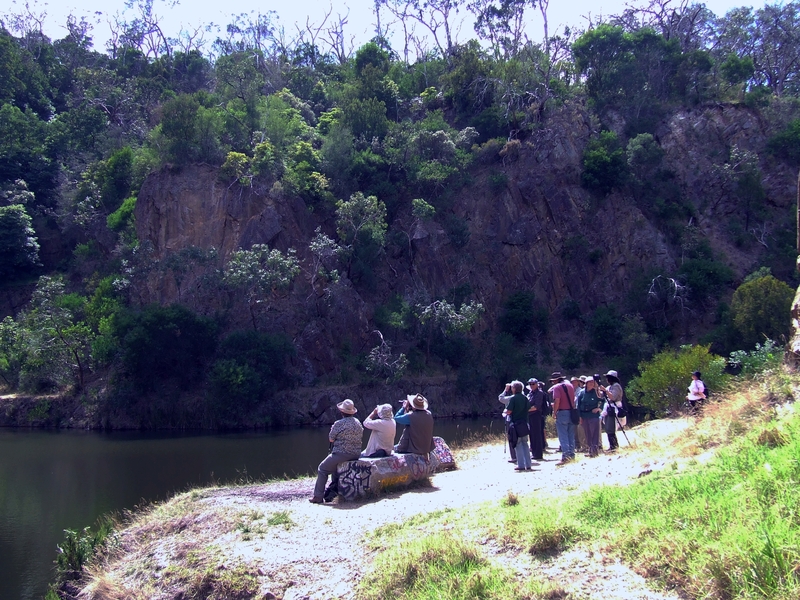 The Club also has a birdwatching group on the first Monday of each month which travels to a range of locations around the Peninsula, Port Phillip and Westernport Bays. See the Observations page for some members observations. 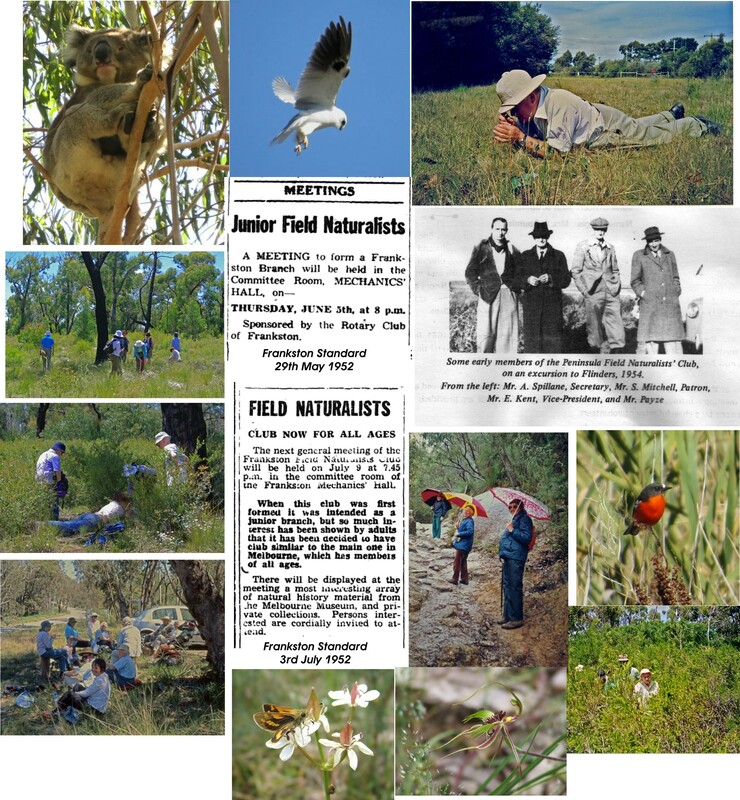 Peninsula Field Naturalists club is associated with many like-minded groups - see the Links page for details. Find out more about us on the following pages. Or simply drop in at our meeting - Visitors and new members always very welcome!